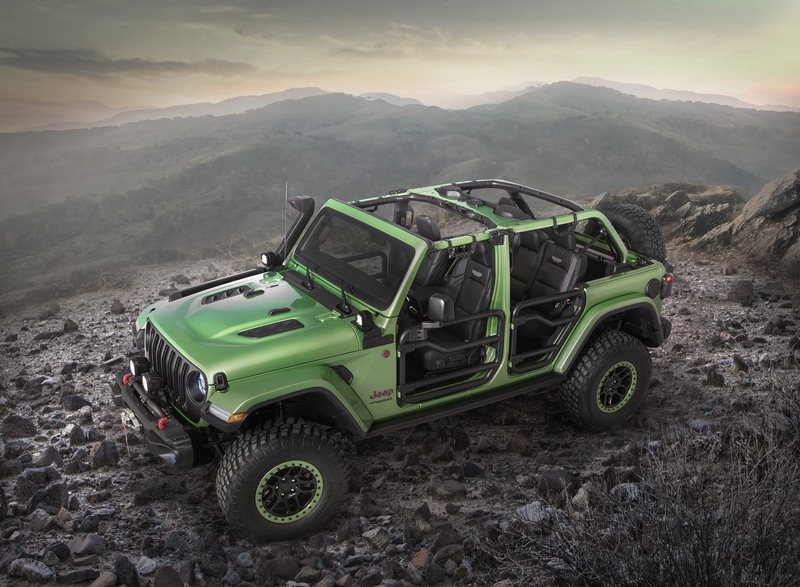 There hasn’t been much more anticipation in the off-road community as has been for the JL Wrangler that recently hit dealers, the only vehicle that has promise to be any kind of competition for that off-roader is Ford’s resurgence of the Bronco nameplate. Today, Ford continued their tease of the newly redesigned off-roader with a canvased reveal of the 2020 vehicle. There’s not a whole lot we can tell from the silhouette, other than the large wheel openings, short-ish wheelbase, rear mounted spare tire, and an uncharacteristically upright Ford windscreen. The boxiness of the vehicle is very promising that the renewal of the Bronco may actually compete with the Wrangler as a no nonsense off-road vehicle. Fingers crossed for a V8 option, a two speed transfer case and solid axles! Yet to be named, Ford off-road utility vehicle teased!